Inspire Africa​’s Train-the-Trainers is a program designed to empower young business leaders across Nigeria through partner facilitators/trainers. This program is proudly sponsored by the US Embassy Consulate (Lagos, Nigeria) with the aim of scaling the impact of our LIGS programs to benefit more entrepreneurs and create more jobs in Nigeria and other African countries. ​As John C. Maxwell best puts it, “one is too small a number to achieve greatness”, if you or your organization already provide business training to young people in your communities or you are interested in launching a training program for young business people in your community, school, church or organization, then talk to us to see how you can become a Certified Facilitator with Inspire Africa and exponentially increase your effectiveness. Inspire Africa will be recruiting 12 authentic youth with credible track record for a 2 weeks training who will become Inspire Africa certified team of trainers. They will boost their business skills and work with us to deliver exceptional training program. Accommodation and feeding will be provided during the period of the program. Upholding the mission and vision of Inspire Africa. Adhering to the Inspire Africa Programs shared principles and code of conduct; committing to representing the Inspire Africa with dignity. Facilitators shall take the learning gleaned and host Inspire Africa’s Entrepreneurship Training Programs (ETPs) for young entrepreneurs in their respective cities/states at least once every 2 months . Work as a team with Inspire Africa on project Implementations. 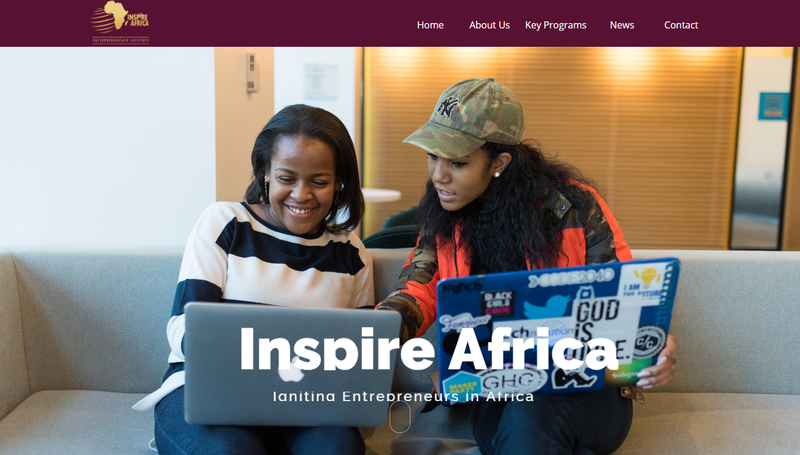 Consistent bi-weekly communications with Inspire Africa, providing regular updates on projects outcome. Regular communication with fellow Inspire Africa trainers through email and social platforms.